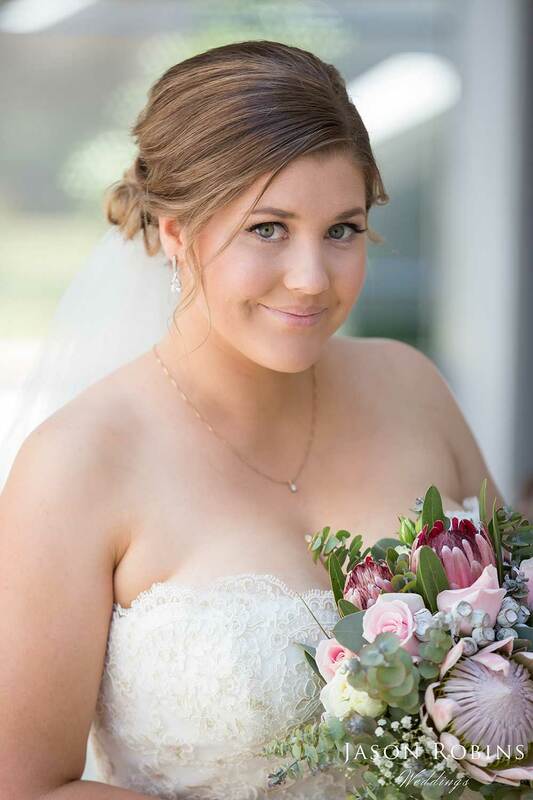 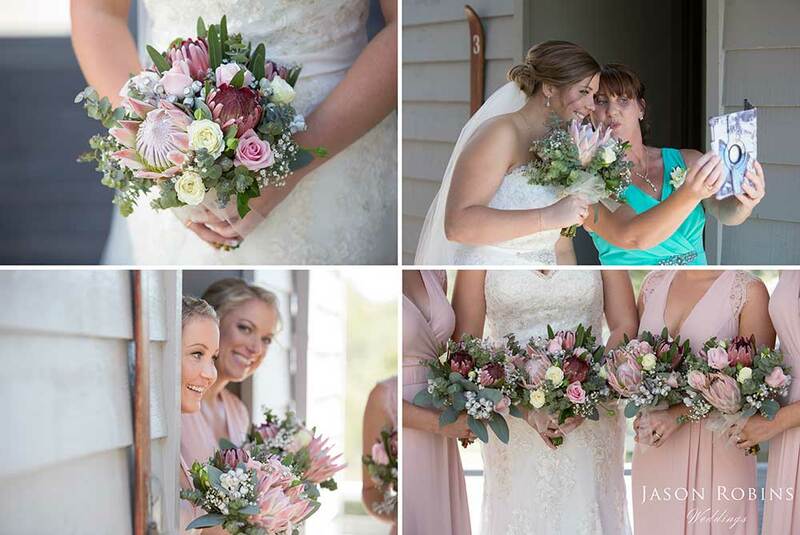 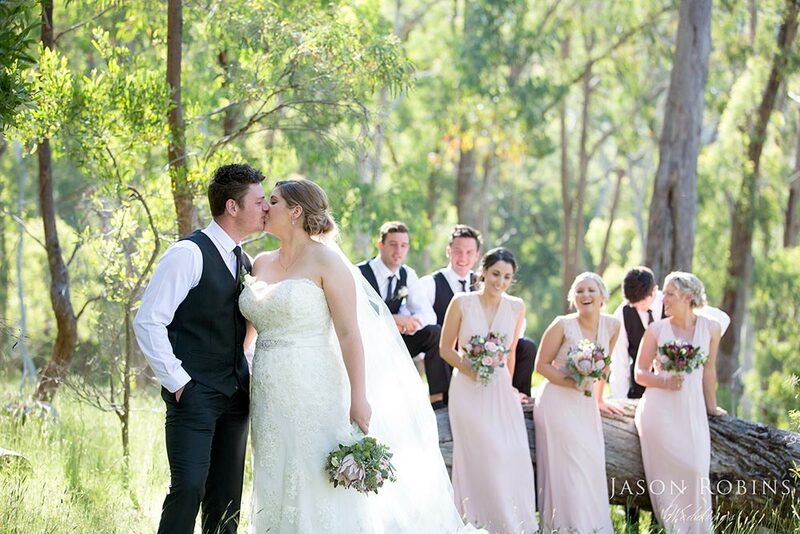 Congratulations to Ashleigh & Peter who were married at the stunning Sebel Pinnacle Valley Resort in Merrijig Vic yesterday. 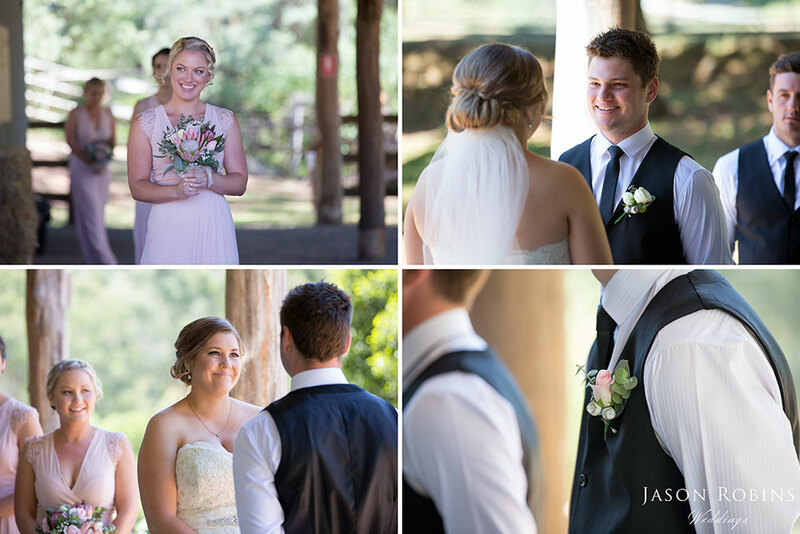 It was an absolute pleasure to be a part of their amazing day. 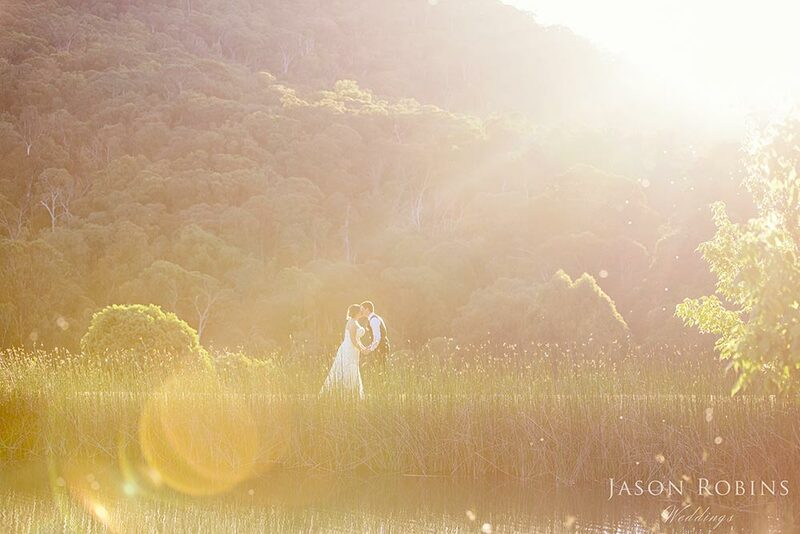 We hope you enjoy the sneak peek of their images and can’t wait to share more soon. 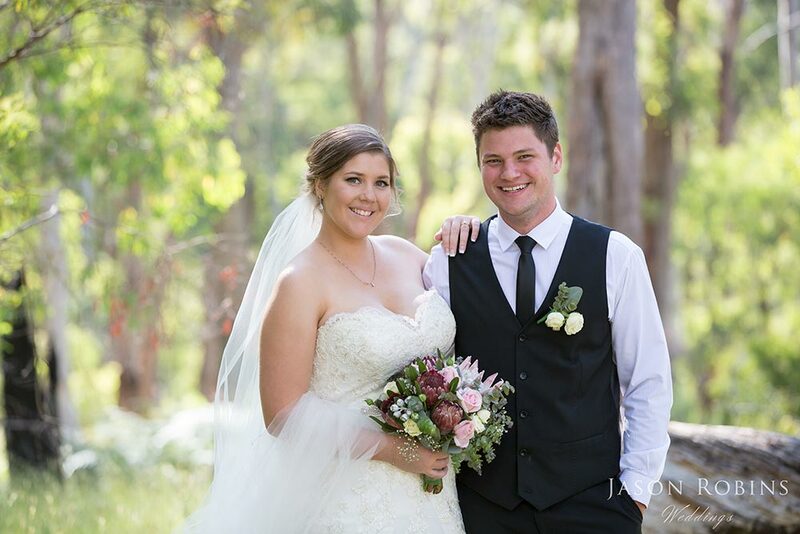 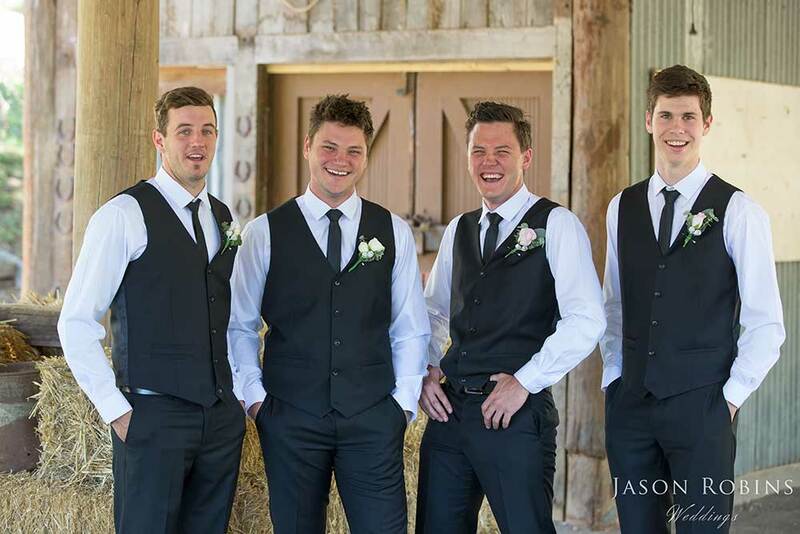 For Wedding enquires for The Sebel Pinnacle Valley Resort in Victoria or any other destination contact us.